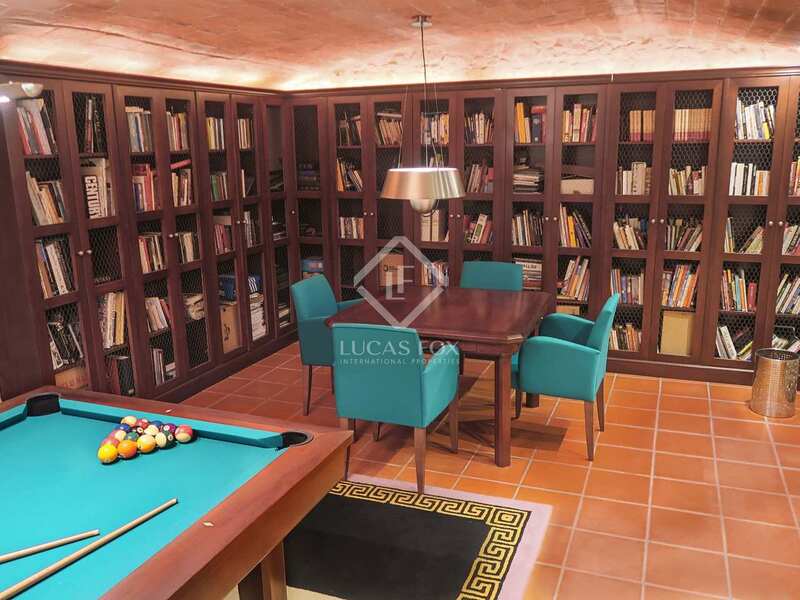 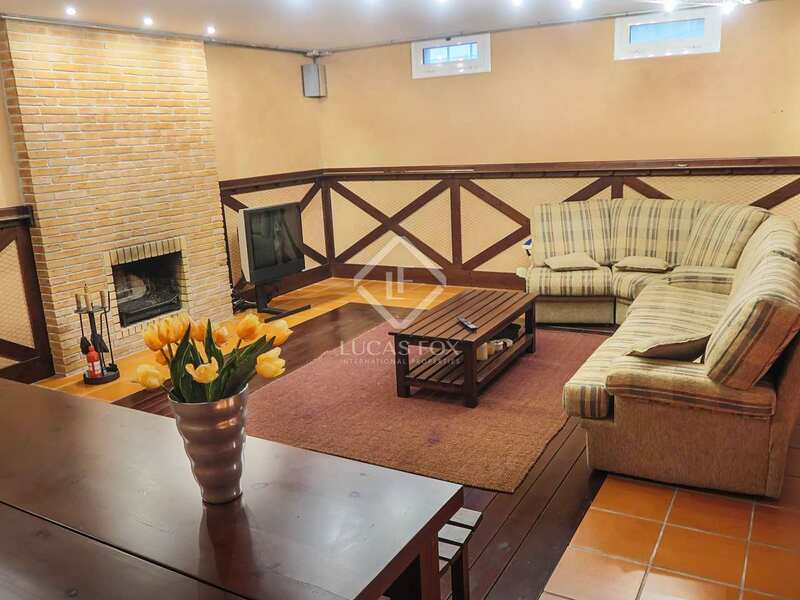 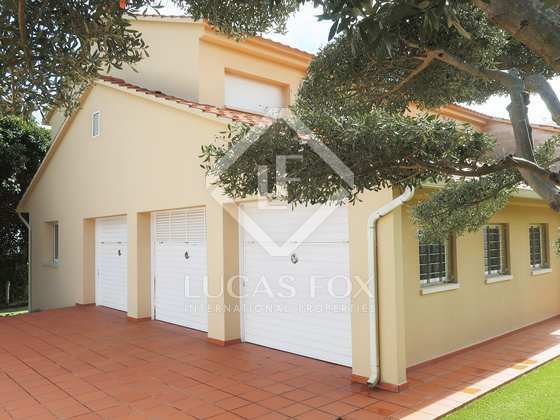 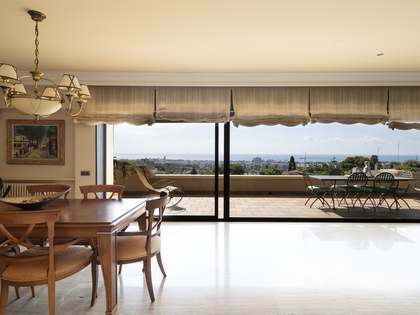 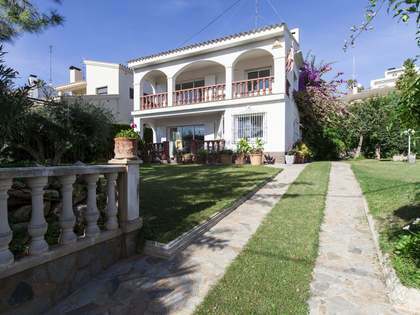 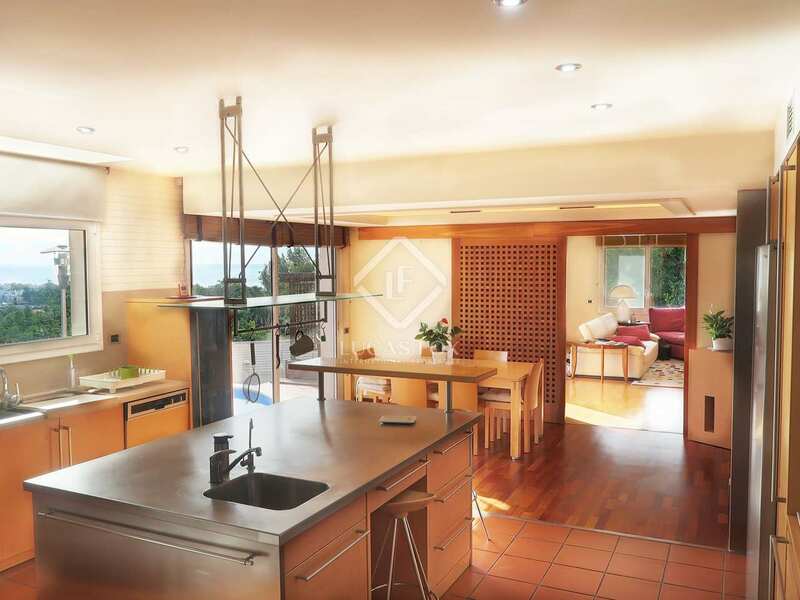 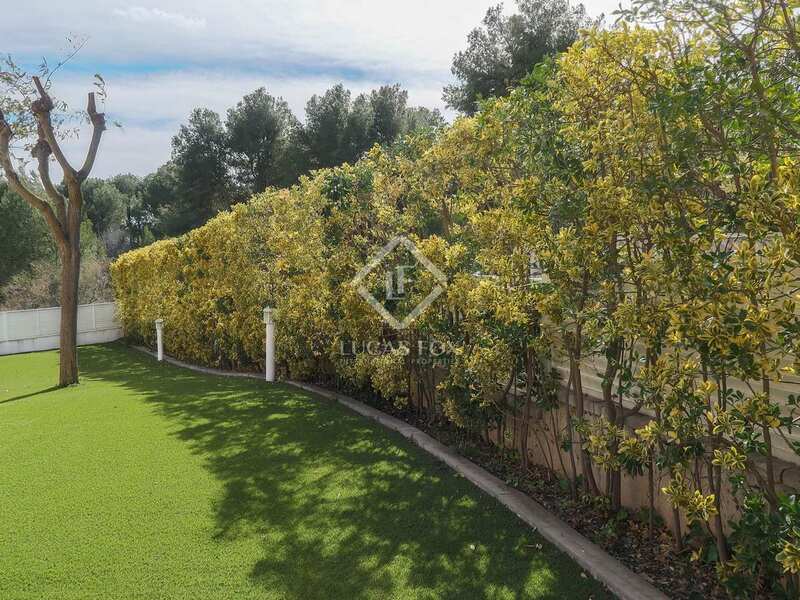 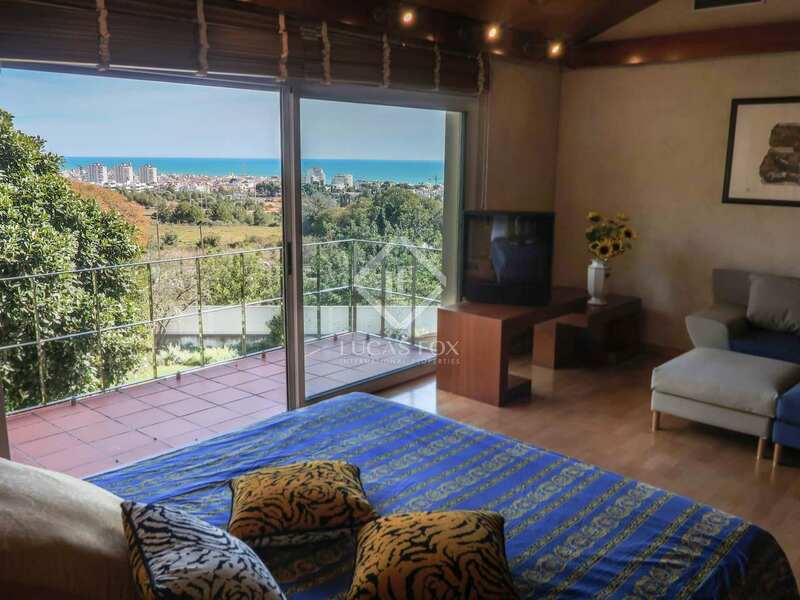 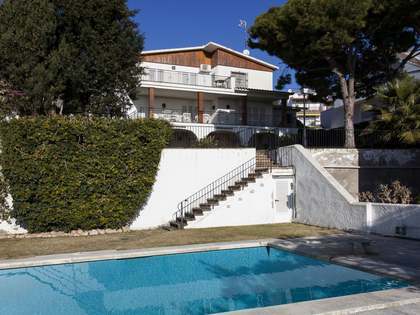 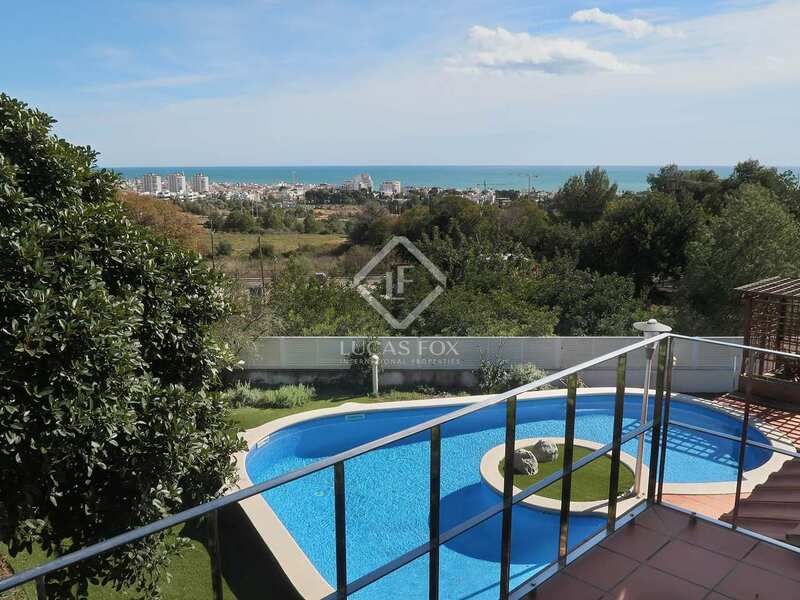 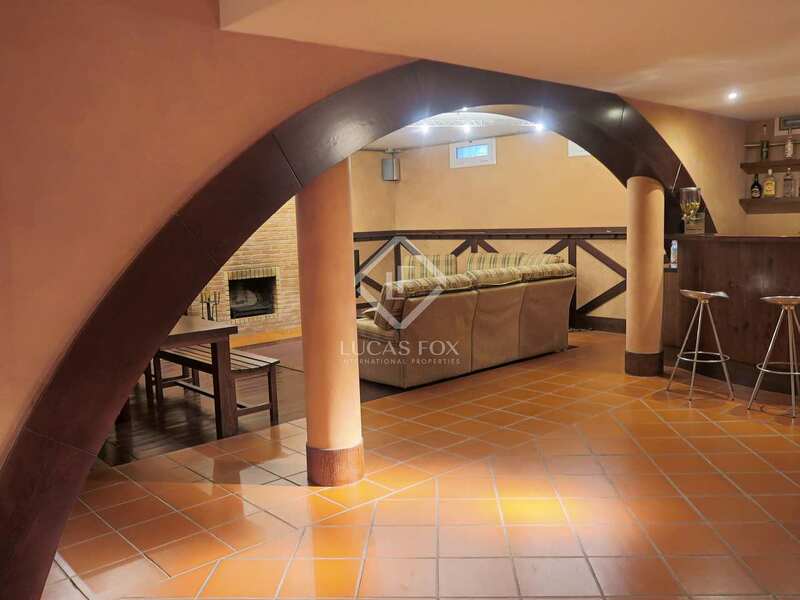 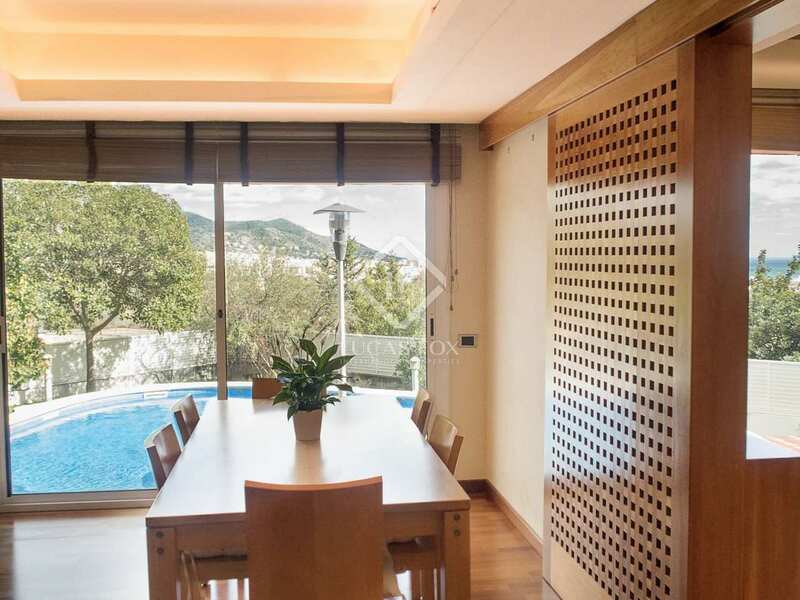 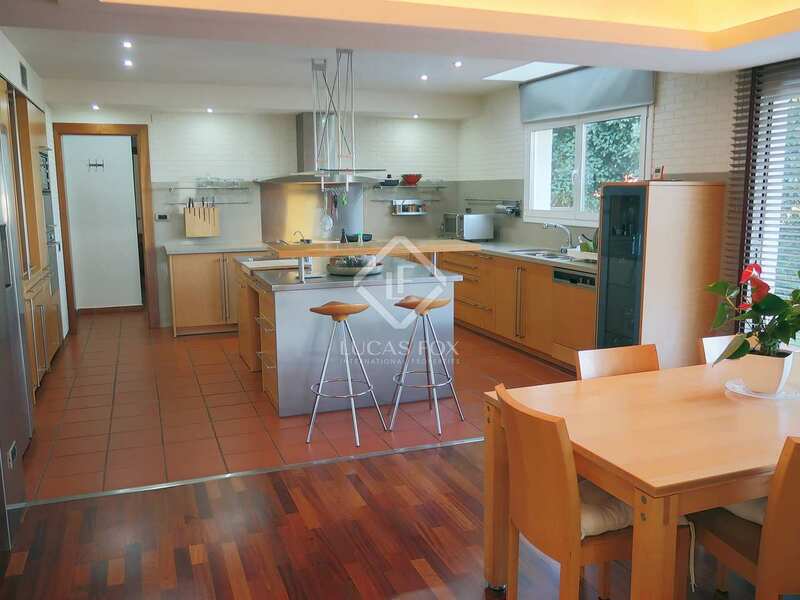 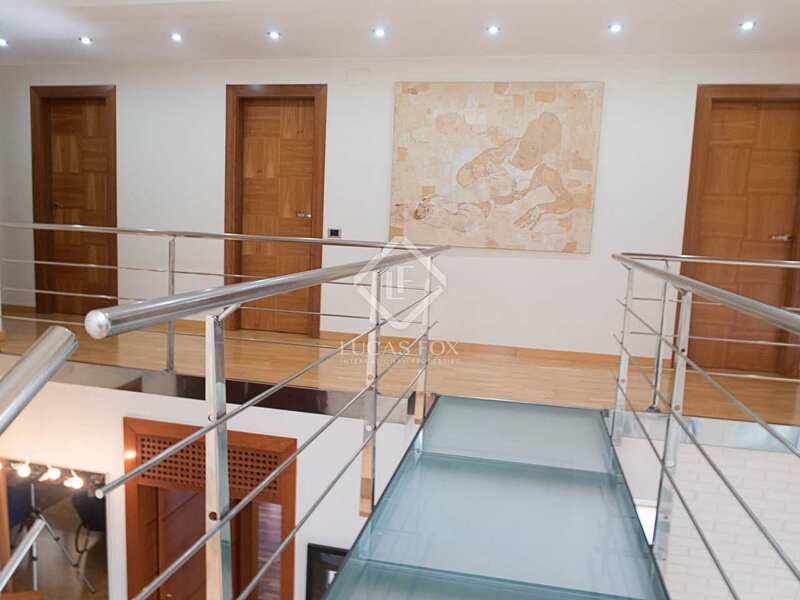 This impressive, American-style villa is in perfect condition and is located just a 5-minute drive away from Sitges centre and the beach, in the Santa Barbara residential area. 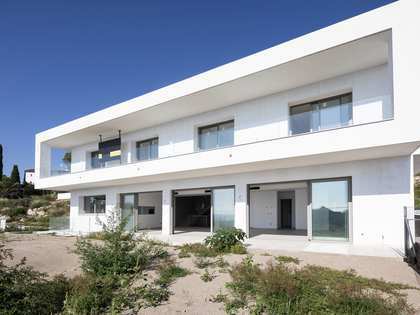 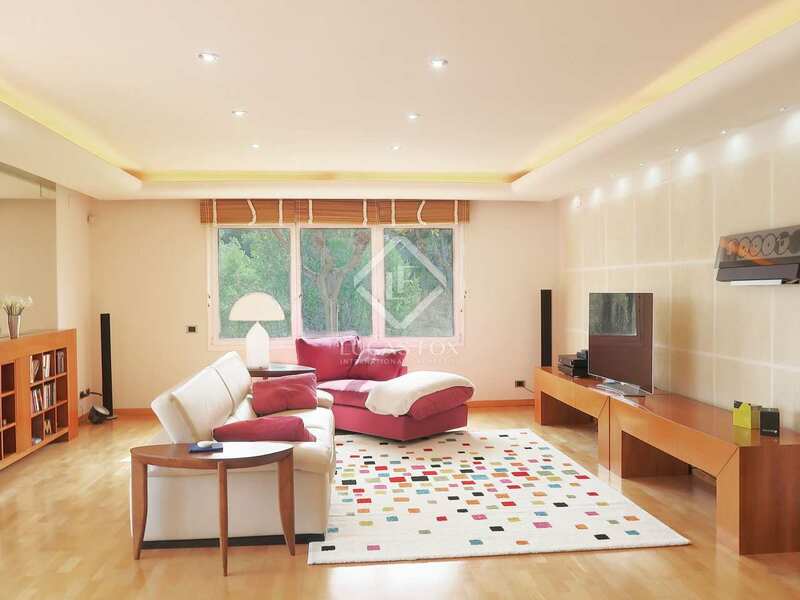 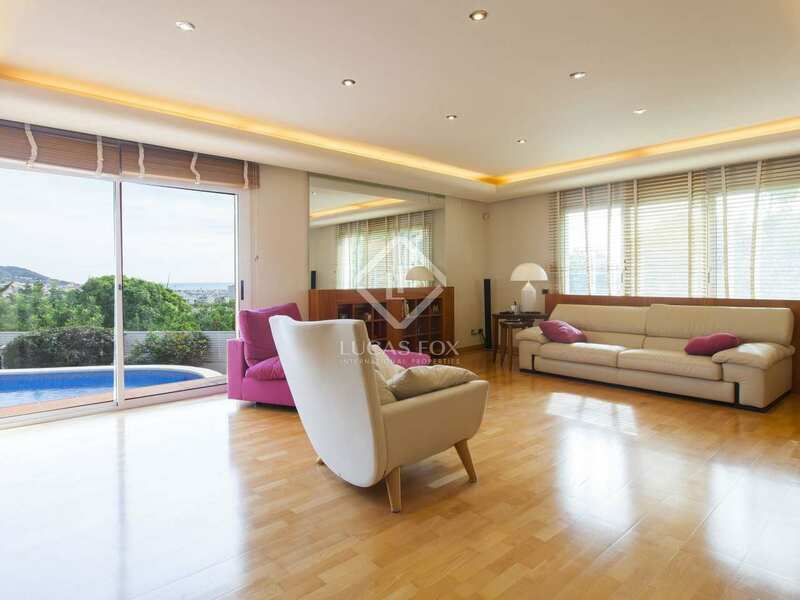 The villa is east facing and receives a lot of natural light. 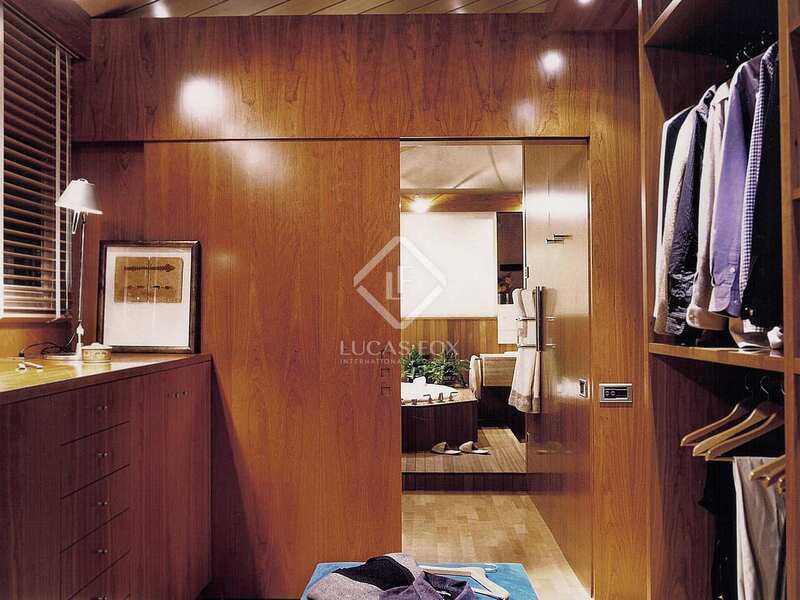 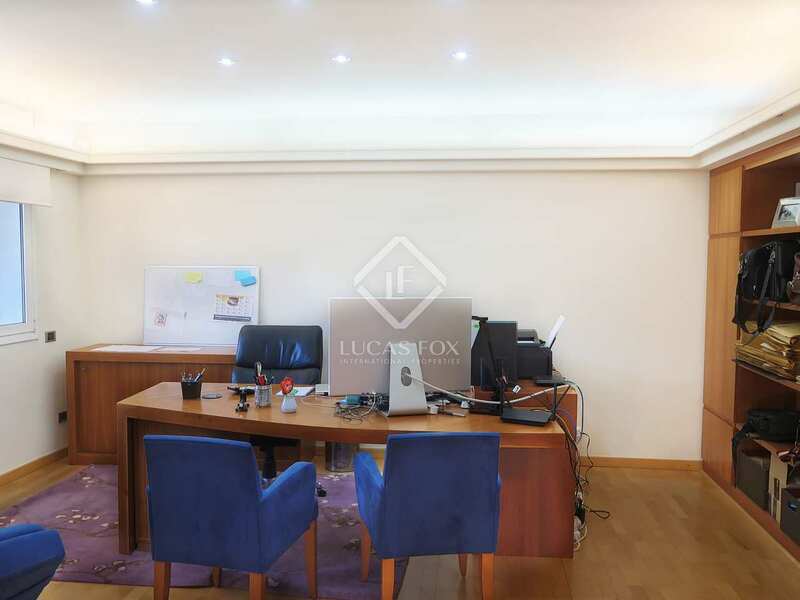 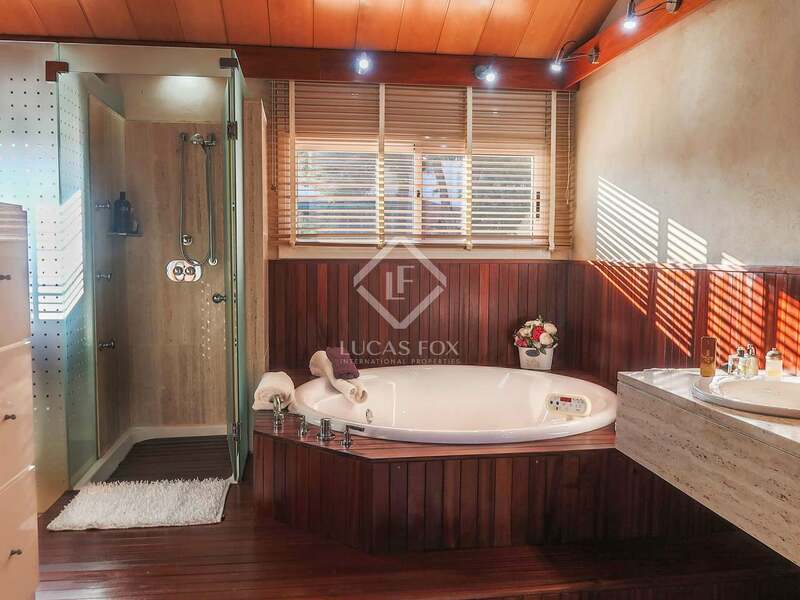 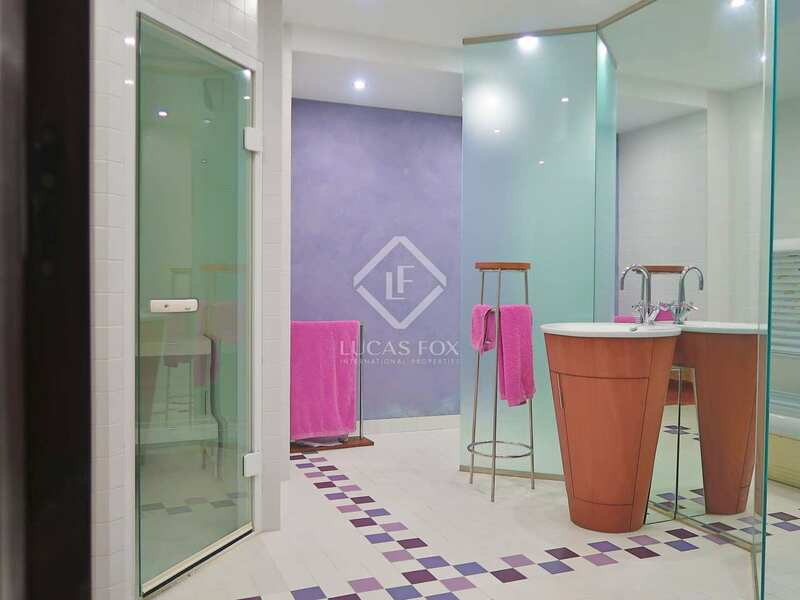 The property offers wide open spaces with high end finishes and a mixture of modernity and warmth in the combination of materials used. 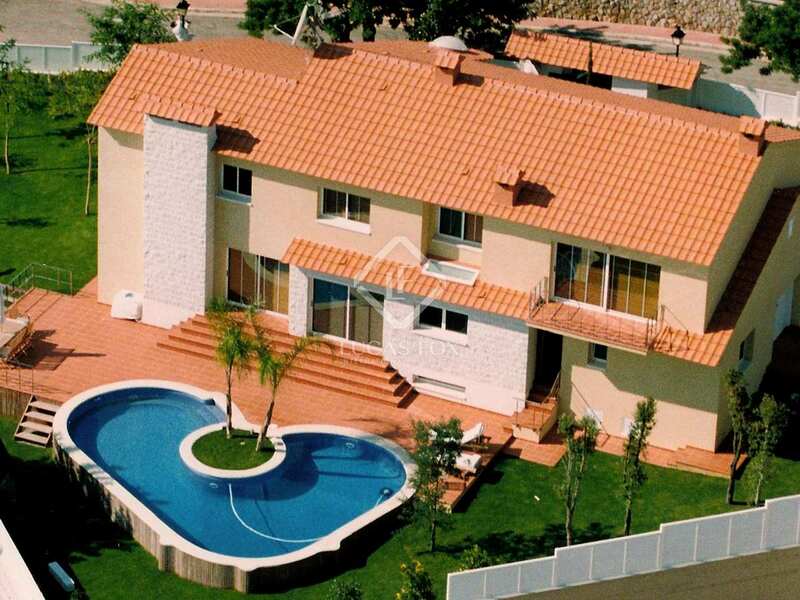 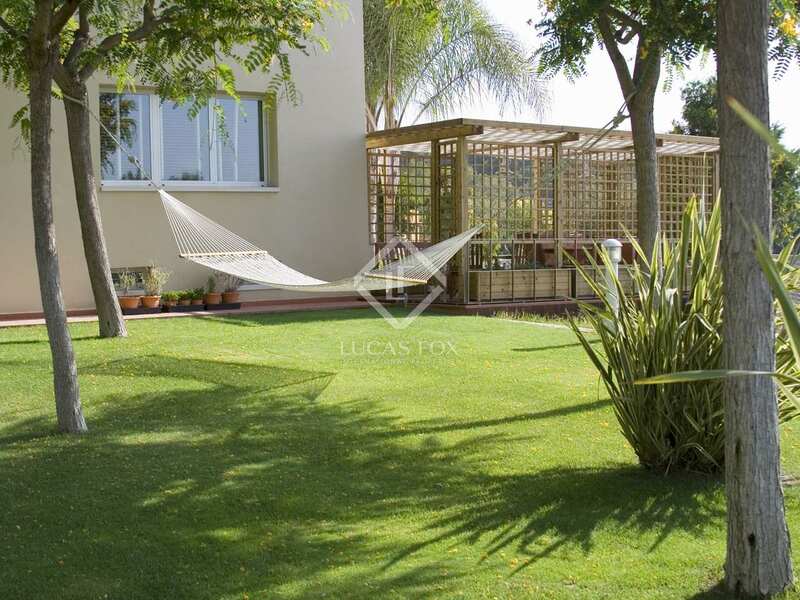 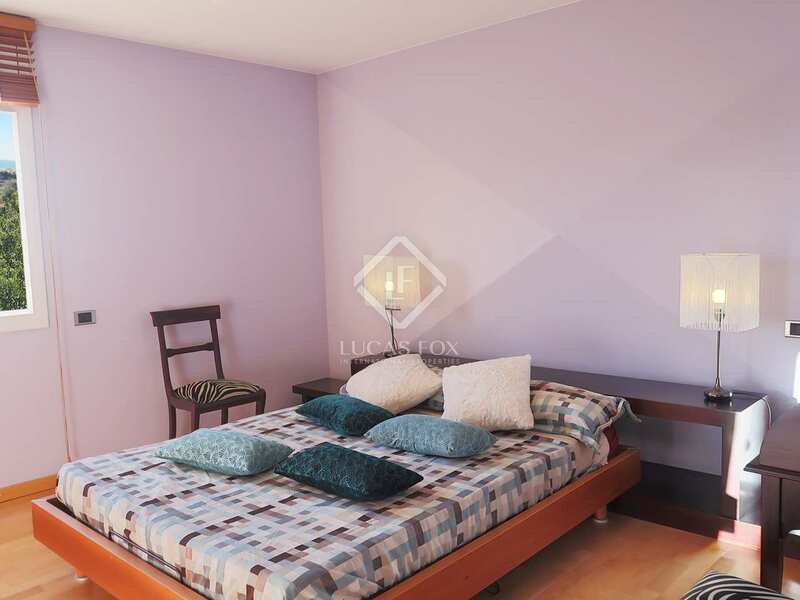 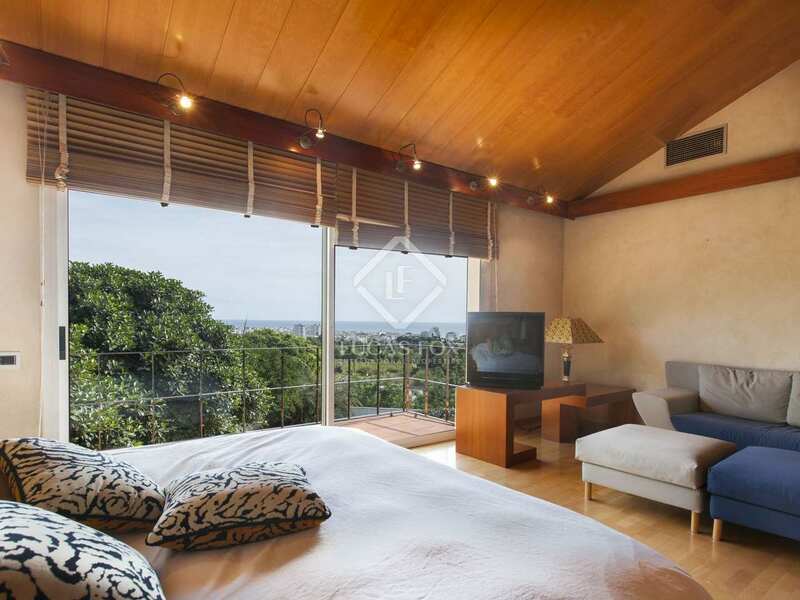 The exterior part of the property is particularly attractive, with its green area, swimming pool and chill out area. 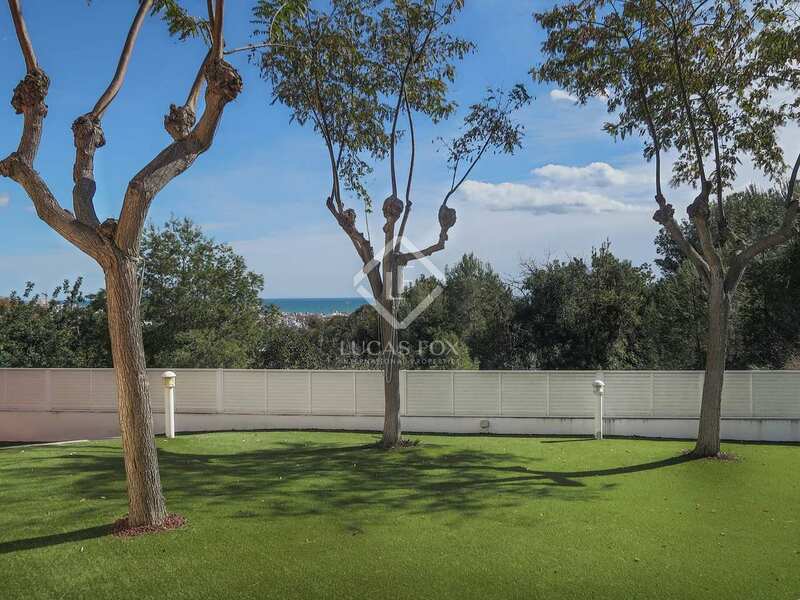 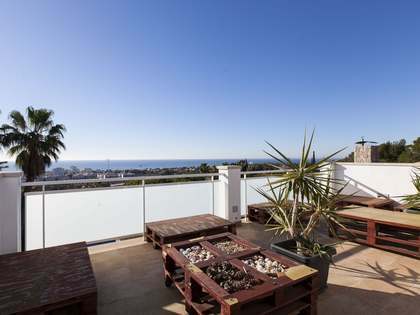 Santa Barbara is one of the quiestest residential areas of Sitges, just 10 minutes from the centre and international schools.